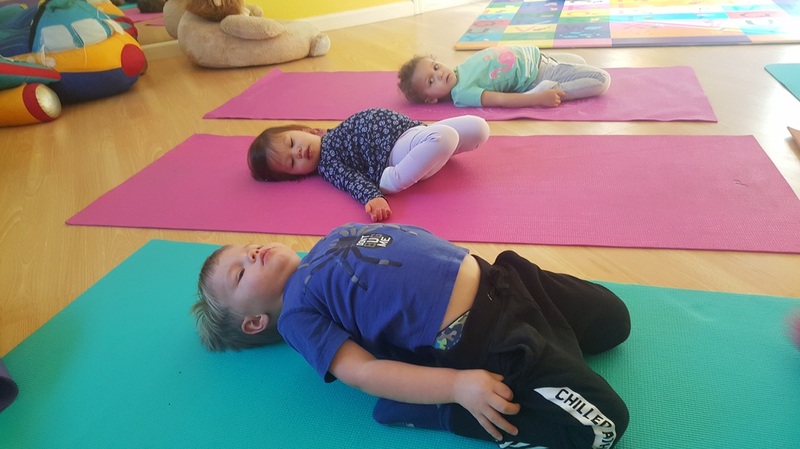 The Twinkle Yoga Program combines unique, every day, “infant / toddler / Pre-K” friendly yoga classes. 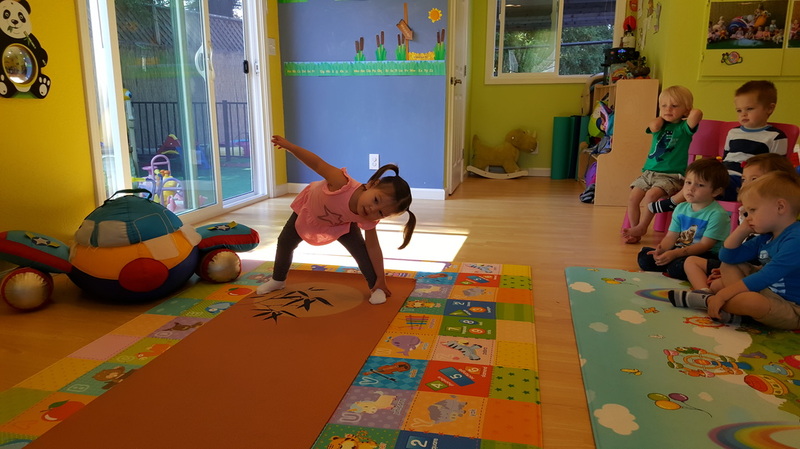 Each class is different and gives your child the opportunity to make up their own yoga poses to fit with the theme of the day. Kids will define their own experiences throughout the class; inspiring them to be free, creative, and self-expressive. Twinkle yoga classes are fun and playful. They invite kids to tap into their own creativity and use their boundless imaginations without judgment. 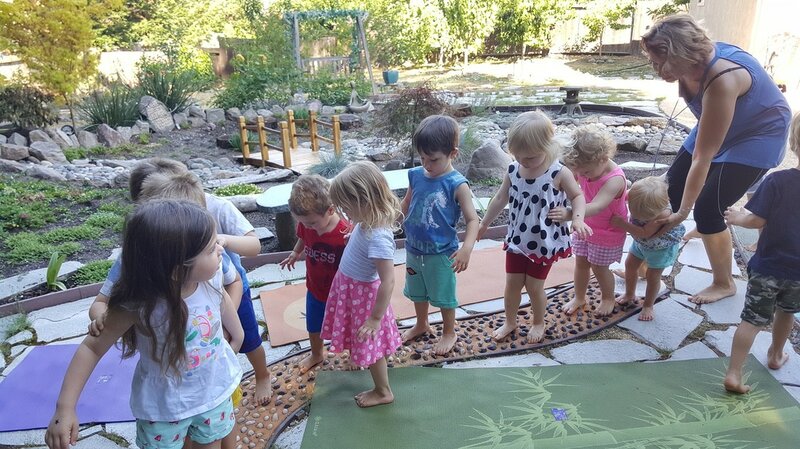 While having fun, kids unconsciously discipline themselves in the areas of strength, balance and concentration. Some of the classes are integrated with writing, storytelling, music, games and poetry. All of this is accomplished while having fun with a dynamic system of practicing poses. 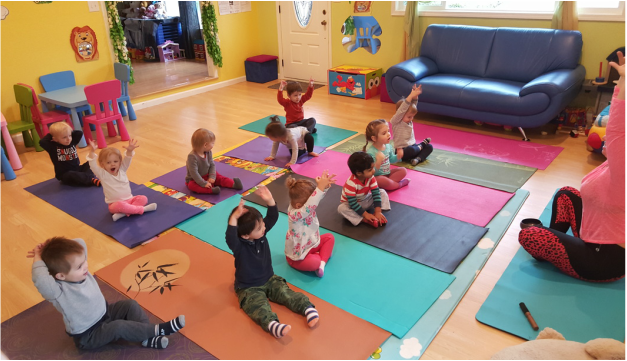 The cutest class ever, for young movers (crawling and walking), preformed by a teacher and your baby, practicing the seeds of yoga with developmentally appropriate movement, song and play. 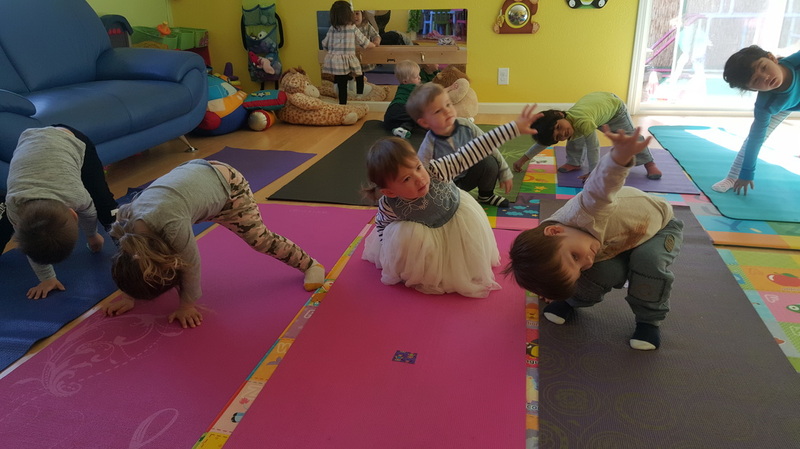 Playful and fun, with children and a teacher, this class lays the foundation for yoga with animal yoga poses, songs, stories, and games that help develop positive life skills. 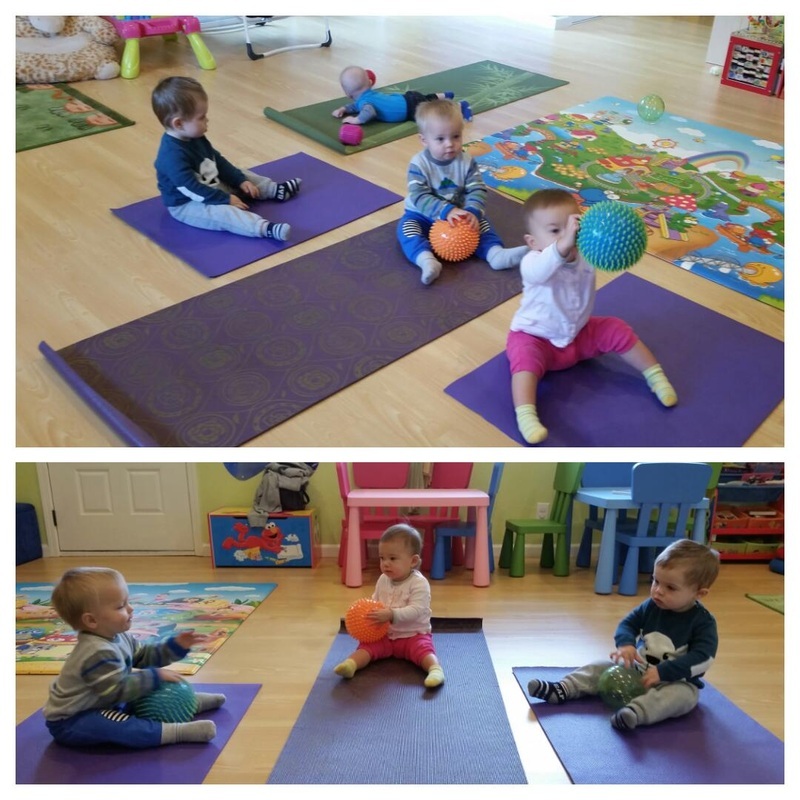 Creative and fun, these classes stimulate imagination, maintain flexibility, and develop conscious breathing. 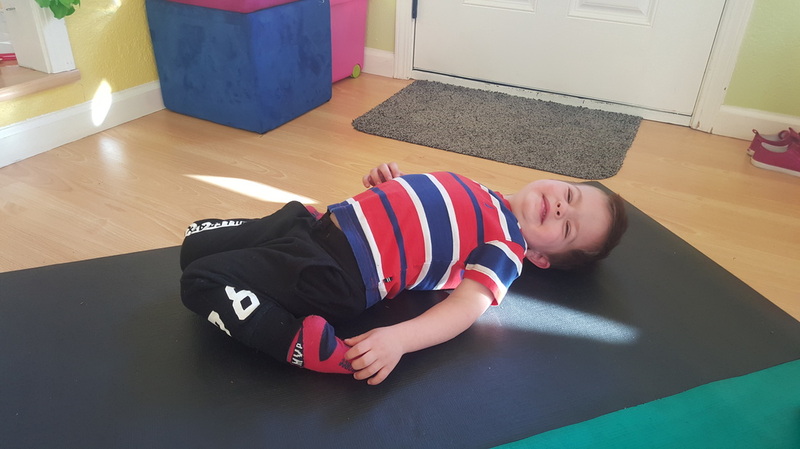 Our unique approach combines yoga poses with songs, stories, games, and relaxation techniques. One of the funnest activities: where reading a book turns into Theater Yoga! 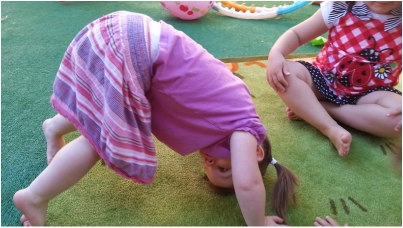 Theater Yoga sparks creativity in ripe imaginations with physical activities. 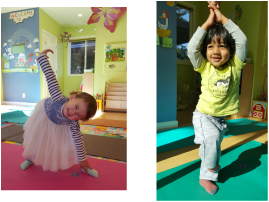 This class invites kids to follow their favorite book and use the story in role playing, followed by yoga postures and drama. 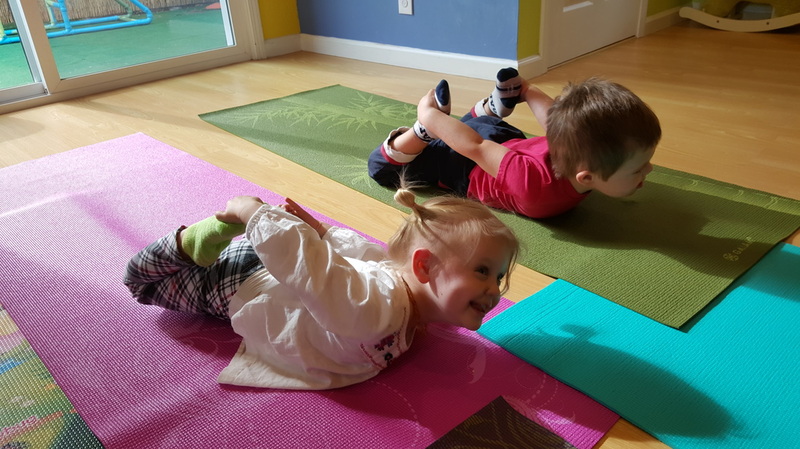 Children are allowed the opportunity make up their own yoga poses to fit with the theme. 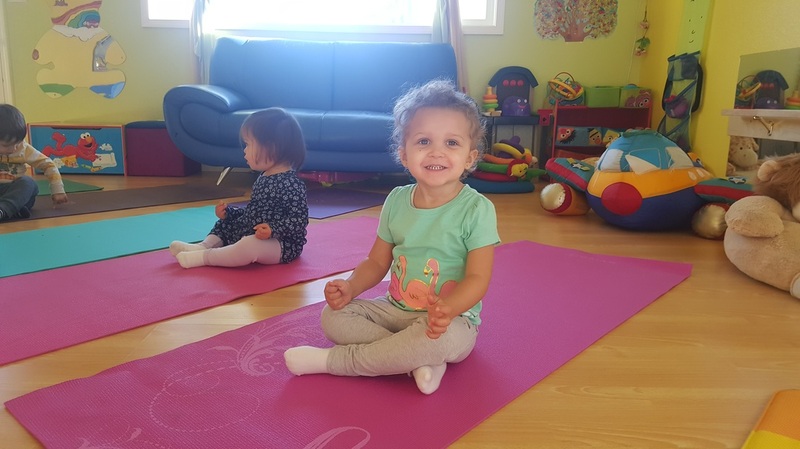 These fun and engaging classes explore yoga poses, cooperative games, breathing and relaxation exercises, and convey lessons in self-expression, body-awareness, and social skills. Non-competitive and fun, students develop strength, flexibility, concentration and confidence. 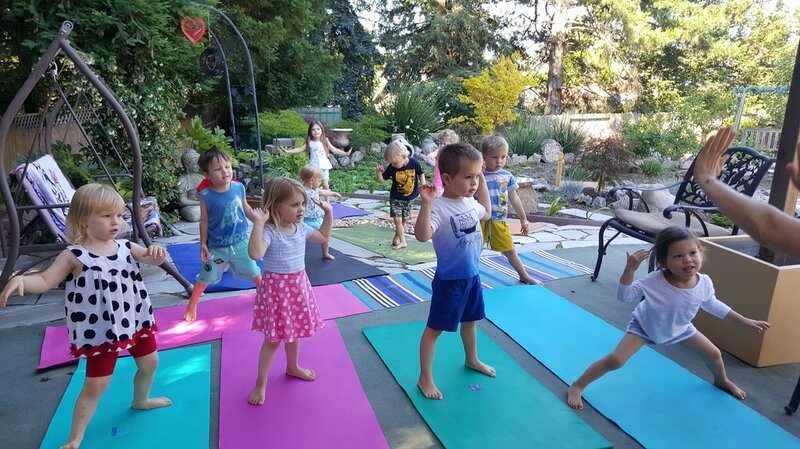 As a Certified Yoga Instructor, and in order to maximize satisfaction of the class, I tune into each child’s mood and adapt to their needs. Students are never forced into any position or to participate in yoga. This is why our yoga classes are based on the scale schedule. Thirty minute yoga classes will be a part of the every day routine, and the full group classes will be on Tuesday and Thursdays. warming up, breathing, action/play, winding down and relaxation.